3. Paper Valentine Heart Tee by EmersonMade. 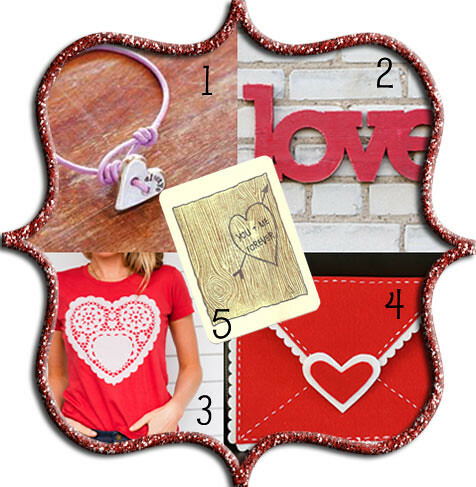 Great ideas for valentine's. Addition to your list, here is a free online tool to help you with all your event planning needs. This event planning software uses a cloud based system that allows you to work together with anyone you'd like while planning your event. Creating a guest list and arranging venue floor plans is easy and stress free with this tool.